Tips to Stay Hydrated in the Summer HEAT! Water is the most essential nutrient and substance after air for sustaining life. The human body is composed of approximately 60% water. Lean body mass (muscle) contains more water than fat, 70 to 75% versus approximately 40% for fat. Thus, men’s bodies, as well as athletes’ bodies, that have more proportionately more lean muscle tissue, contain more water than bodies with less lean muscle mass and more fat. The functions of water in the human body are many. It is the medium in which all biochemical reactions occur, is essential for removing waste and transporting nutrients, maintaining blood volume and circulation throughout the body and maintaining body temperature. Regulating body temperature is particularly important in hot weather and during exercise (inside or outside, especially in hot weather). During physical activity, your internal temperature raises. This heat travels through your bloodstream to your skin. This causes you to sweat, your bodies’ attempt to cool. Evaporated sweat cools your body…returning your body temperature to normal, which is important for optimal function. You must replenish fluids regularly. Once you feel thirst, you have lost approximately 1% of your body fluid. A 2% water loss can cause noticeable adverse symptoms, such as extreme fatigue. Fluid needs depend upon external factors as well – even the clothing you are wearing!! Drink enough fluids to prevent thirst. Hydrating fluids include: water, tea, coffee (try iced in summer), juices/diluted juices, milk and soups. Caffeine (in tea and coffee) was once considered to be a diuretic but recent research suggest that a slight diuretic effect doesn’t discount their hydrating properties. 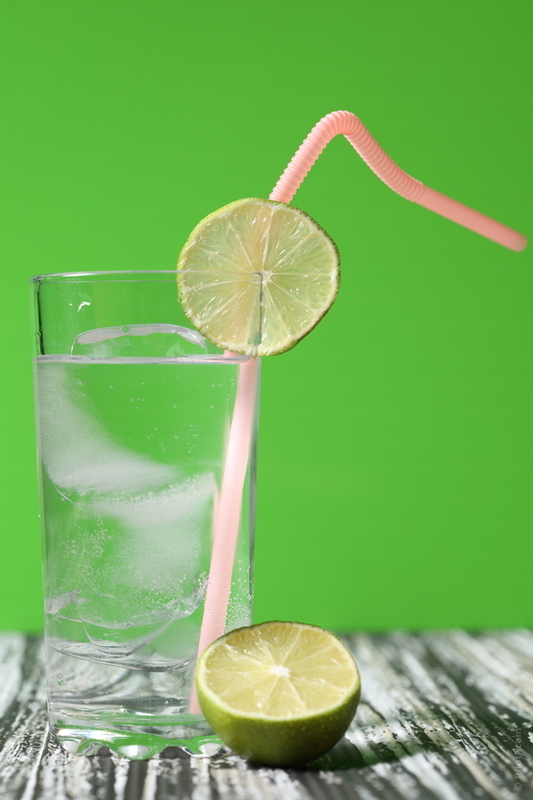 If you don’t enjoy plain water, try carbonated water or add natural flavoring to it (mint leaves, cucumber slices, citrus fruit wedges). Monitor your urine color and volume. It should be a pale yellow color. If it is dark yellow, cloudy or pungent (in odor) you may be dehydrated. Alcohol is very dehydrating and when consuming alcohol, your urine may indicate you are hydrated when in fact, you are not. Alternate sips of your alcoholic beverage with water; never exercise with a hangover and consume alcohol in moderation.